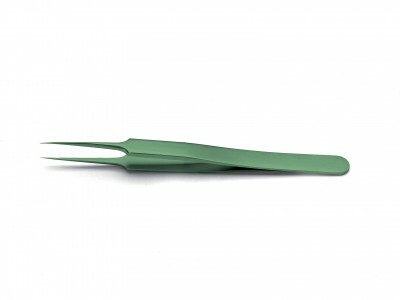 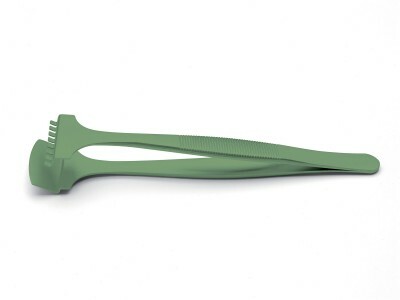 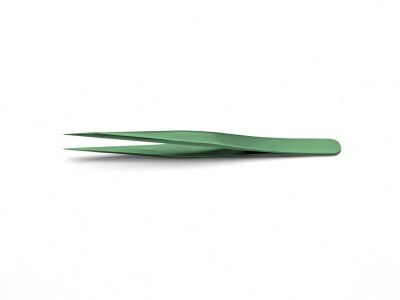 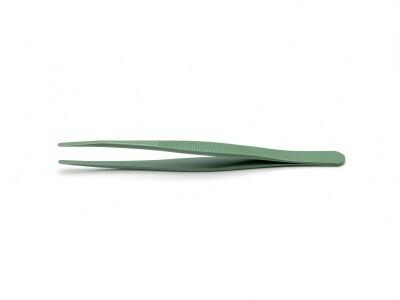 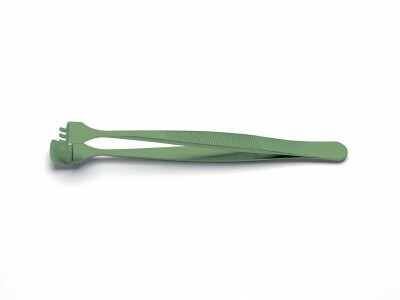 Teflon-coated tweezers are recommended for handling fragile material and for working in cryo-critical conditions. 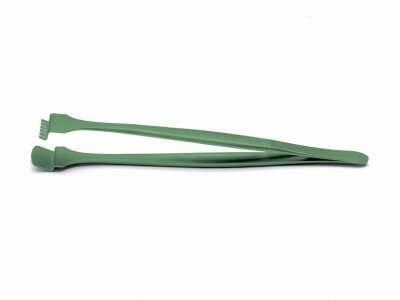 Teflon, or Polytetrafluoroethylene (PTFE), is a synthetic fluoropolymer consisting of carbon and fluorine. 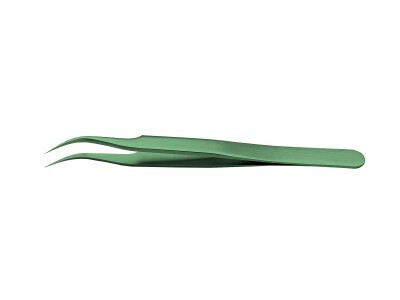 Hydrophobic and non-reactive, Teflon maintains high strength, toughness and self-lubrication at low temperatures down to 5 K (−268.15 °C; −450.67 °F), and good flexibility at temperatures above 194 K (−79 °C; −110 °F). 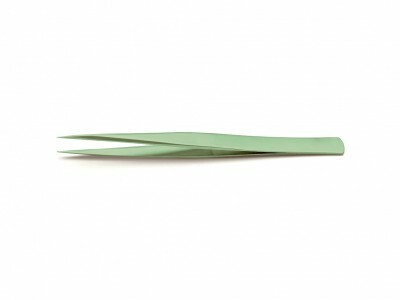 Thanks to its thermal and chemical properties, Teflon reduces the heat and corrosive action of acids and bases on the tips. 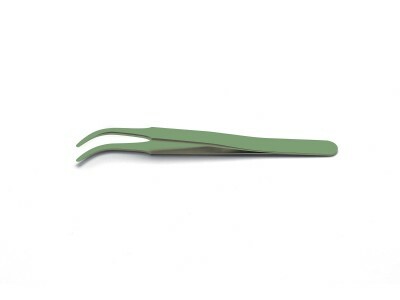 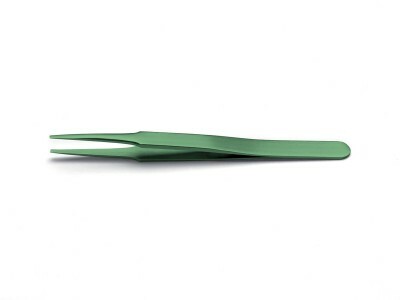 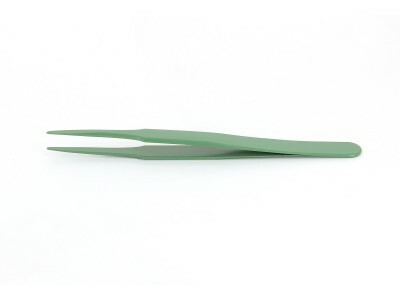 Our line of Teflon coated tweezers includes many models for different applications in electronic industry: with straight, curved, smooth or sharp tips, with serrated handles and with wafer tips, Teflon coated tweezers are indispensable for cryo-critical precision work in electronics.